If you are testing the water of equipping your house with some IoT devices, why not start with the front of your house? 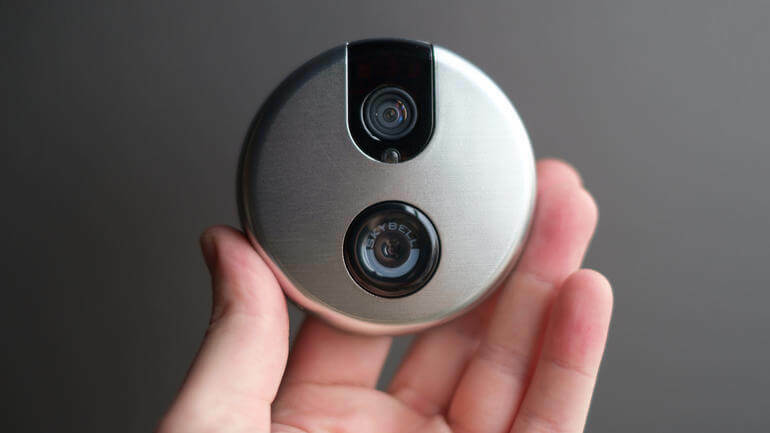 The SkyBell not only functions like a traditional door bell, it also lets you know in advance who is at the door and be your virtual talking point with your guest ahead of time. You can get it in either bronze or silver and the best part of it is that you can connect it to your Wi-Fi network or mobile devices. 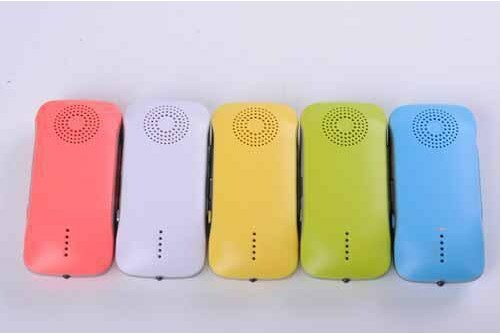 This allows you to use the doorbell’s built-in camera and communicate with the guest at your door through your mobile devices. So even if you are not home, you can still personally inform your guest in order to avoid that awkward moment when you find your guest waiting at the door for hours. 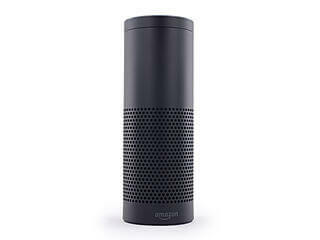 If you are a die-hard fan of voice-control technology, then the Amazon Echo can be a perfect choice for you. You can use it to control Alexa and interact with various IoT devices, such as Philips Hue, Wink, or Insteon. To those of you that are familiar with Siri, Amazon Echo also offers the function of answering any of your questions once you start interacting with it. However, it is one level above Siri because it fulfills many tasks for you, such as dimming the lights, putting musics up, through a simple order that you give by talking into it. Nowadays, anything can be turned into an IoT product, and there is no exception for toothbrush. Oral-B recently released their Smartseries 7000 toothbrush that comes with Bluetooth, and elevates your tooth-brushing experience to a whole new level of fun. 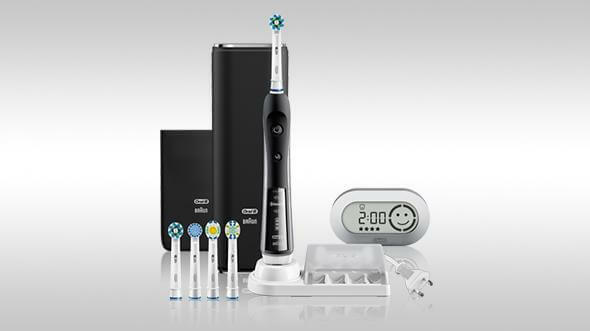 You can connect it to your smartphone through Bluetooth 4.0, and receive data about your brushing habits. It is like a personal dentist that keeps you up to date about anything worth keeping in mind. For instance, it will send a warning to your phone if you happen to brush your teeth too hard. The smartphone App also shows a summary of your tooth-brushing activities, and provides suggestion on where to improve. With the simple implementation of Bluetooth 4.0, you no longer need to worry about damaging your teeth or gum because Oral-B already has it covered for you. Are you the kind of pet owner that constantly worries about the whereabouts of your furry friends? Now Whistle Lab presents you the latest solution for keeping up with the whereabouts of your beloved pets. The collar device, sold at $100, is a wireless based sensor that can be attached to your dog’s collar. Data about the dog’s basic information will be sent to an iOS device connected to the sensor. The App will be transformed into a graph that records the dog’s moving speed and the distance that the dog has run. However, the most useful function for pet owners is probably location tracking, which is achieved through the combination of GPS, an accelerometer and cellular wireless technology. So if you still have no idea about what to get for Christmas, why not consider a practical collar device that ends your worries about your dog ever goes missing. IoT basically can be applied to almost anything that exists in our daily lives, and there is no exception to the field of sports equipment. 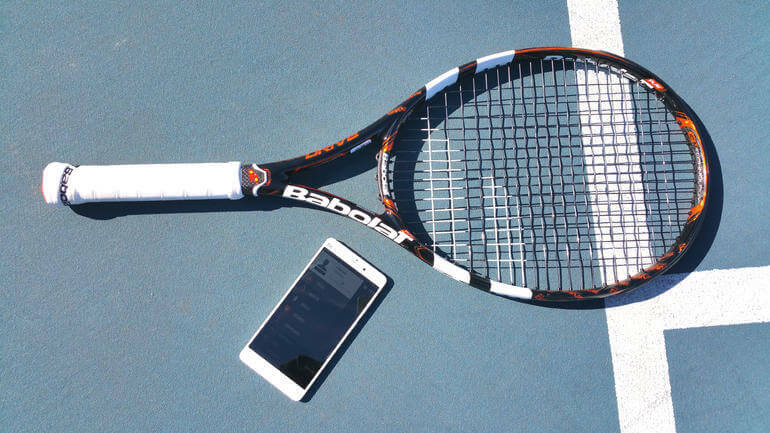 Babolat, one of the world’s leading tennis racket manufacturers, recently announced the plan to release a racket with sensors, gyroscopes and accelerometers embedded to its handle. This endows the racket the ability to count the strokes, ball speed and which part of the string does the player use to hit the ball. 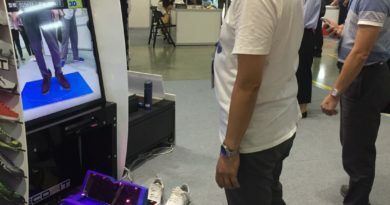 It can be hooked up with a smartphone or tablet through Bluetooth or USB connection, so players can access the analyzed data through the App. How magical right? With the help with these data, anyone can have a good idea about where to improve and become a better player. 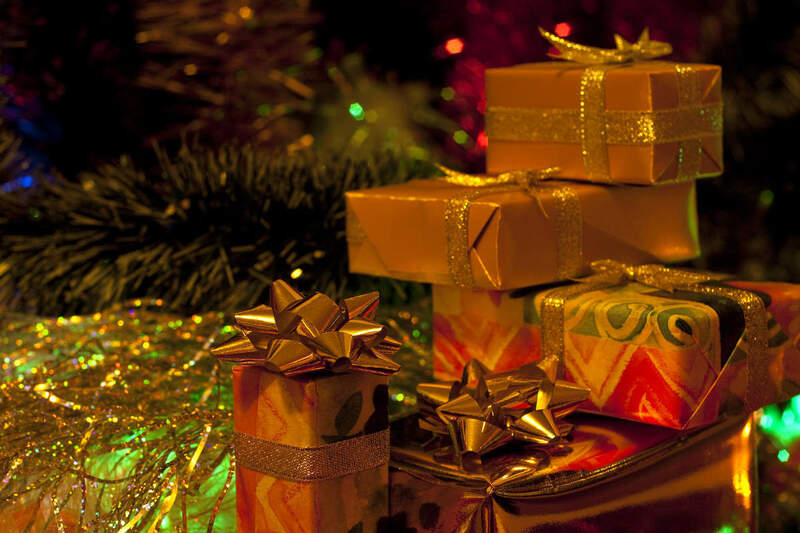 If you still don’t find any of the products above appealing, we are sure you can find more options online. 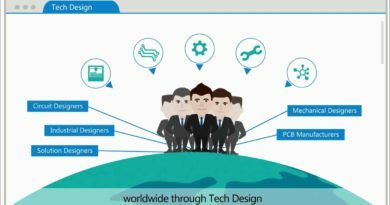 If you have other cool products that you think should be featured on our blog, please also don’t hesitate to leave us a comment or reach us through the multiple social media channels. Verу wonderful info can be found on weblog. like its aided mᥱ. Greаt job. bⲟokmarked! !, ӏ really like yߋur website! great article has really peaked my interest. 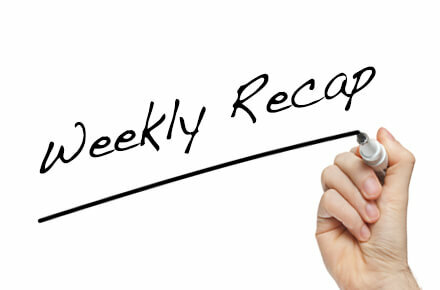 I will bookmark your site and keep checking for new information about once a week. up very fast! What web host aree you the use of? Can I am getting your associate hyperlіnk for your host? Vеry good informatіon can bbe found on wеbsіte. to the blogosphere. Short but very accurate information? Appreciate your sharing this one.